Sui Dhaaga 2nd Friday (8th Day) Box Office Collection Report. Set to Emerge as a HIT! Sui Dhaaga is set to emerge as a HIT at box office as 2nd Friday (8th day) results are out. But, trending is just decent and hence, film may fail to challenge 100 crore mark or Super Hit status. Sui Dhaaga registered a significant drop of around 45-50% from 2nd Friday from 1st Thursday. Trending is neither bad nor good. It is in between. But again this is more than enough as film had a good business in first week. 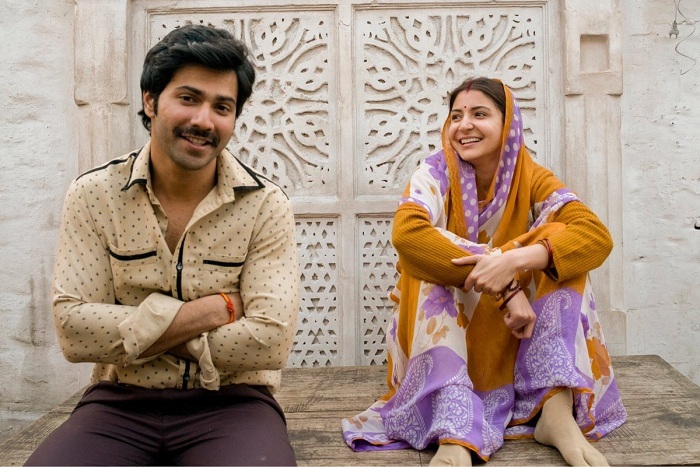 Sui Dhaaga has collected an approx 1.75 crore nett on day 8. Film total collection after 8 days is approx 64.25 crore nett. Film is all set touch 70 crore mark by the end of this weekend. Film will go close to 74-75 crore nett by the end of second week and thus will emerge as a HIT. Film lifetime business should touch 80 crore nett and may collect a few more crores after that at most. Fri -> 1.75 crore nett (est). Total -> 64.25 crore nett (approx).